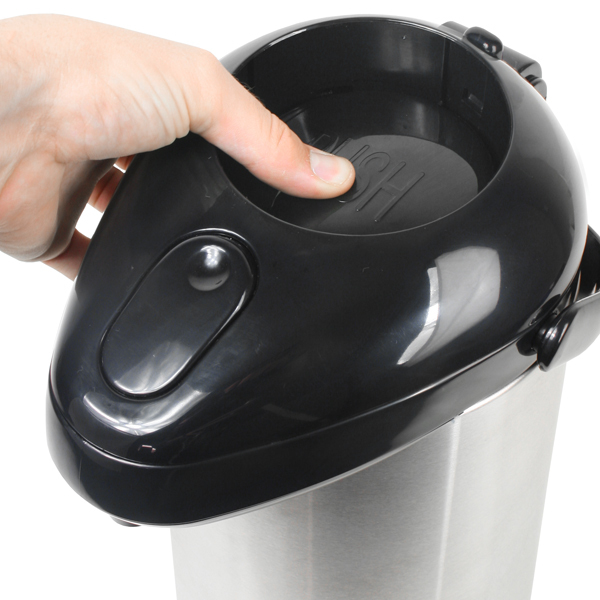 When convenience is key, look no further than the Elia Shatterproof Pump Dispenser. 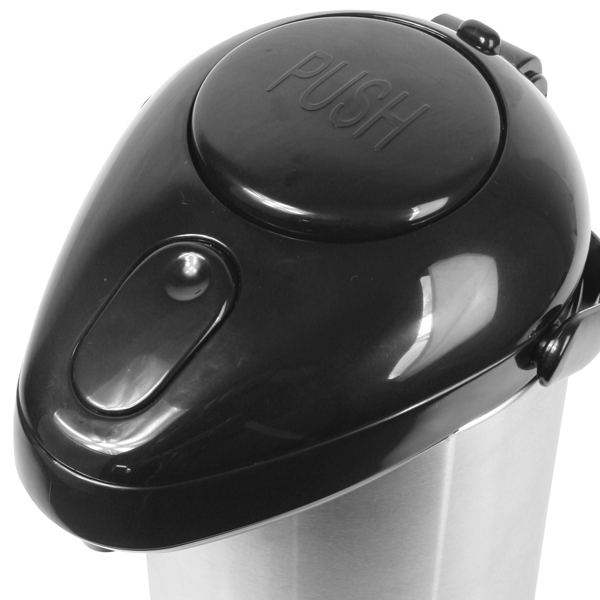 It features a practical design which allows you to easily dispense liquids using the large push button located in the lid, straight into your cup. 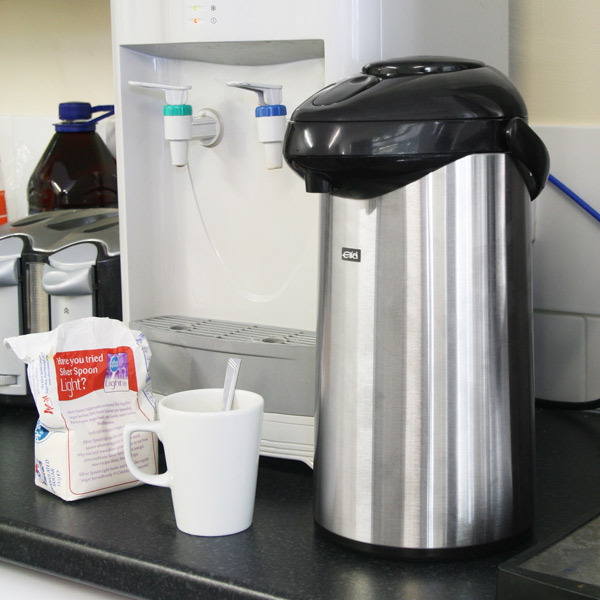 Ideal for office meeting rooms and functions, this dispenser features a stainless steel lining for added protection and extra thermal efficiency. 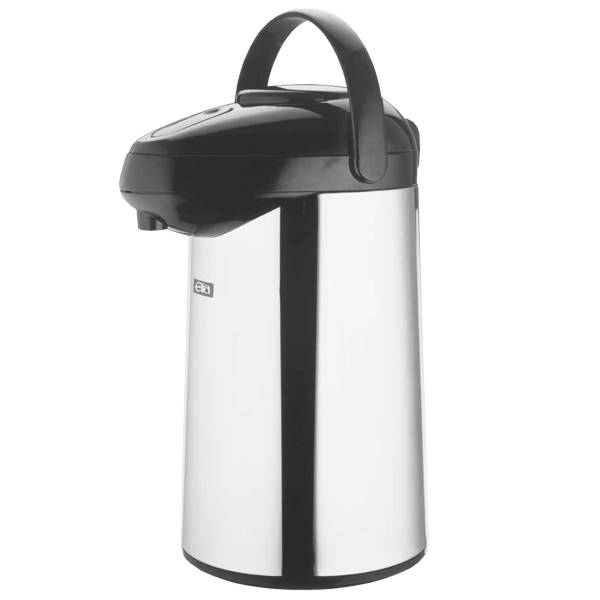 "Ideal for what we wanted, large capacity and stays hot for a goodly time. Needed shatterproof as they get a bit of rough handling. We are a Friends of the Park Group and these provide hot drinks for the workers in the group, and also when we hold fun events in the park. Great product."